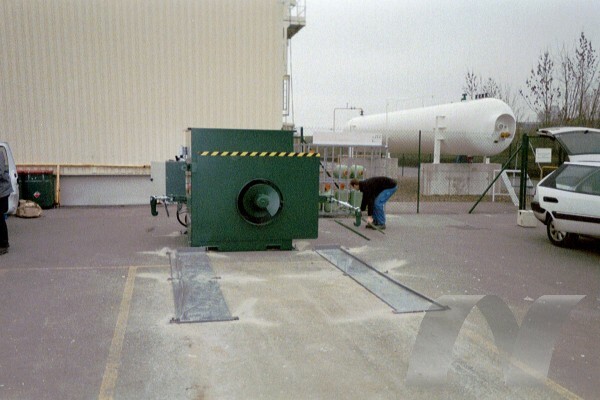 The screw compactor operates on an endless screw principle, propeled by a gear motor. 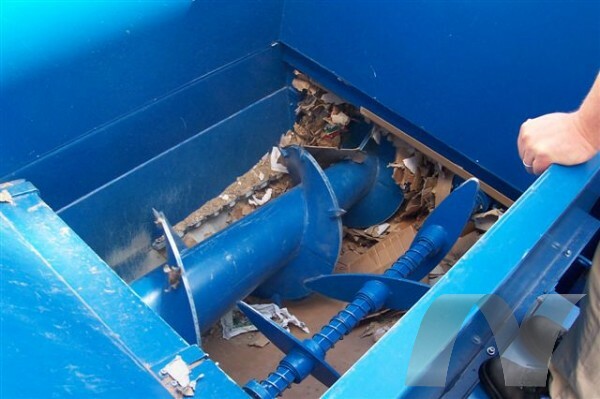 The screw takes, tears uop, and maintains a constant pressure in a roatational movement on the conditioned waste in the compaction container. 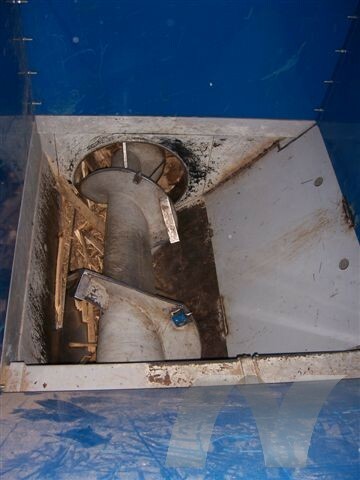 A patented driving mechanism ensures that waste thrown into the hopper is properly seized by the endless screw. 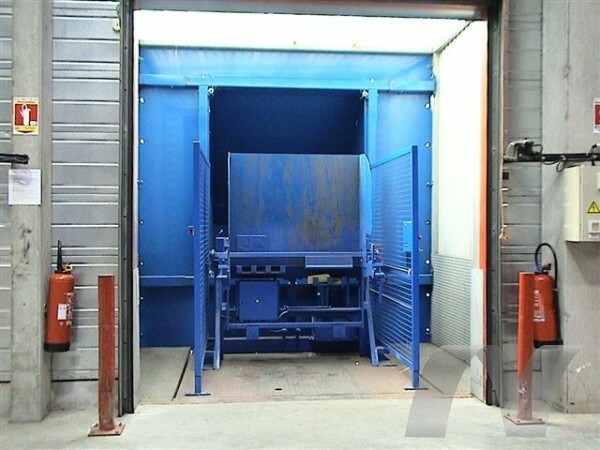 The screw compactor takes formed cardboard, up to pallet-sized boxes, into it’s 57″ x 57″ loading hopper. 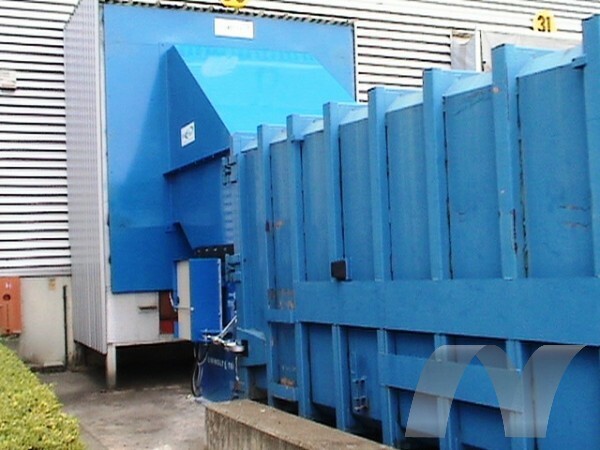 It features a low noize level and continuous loading, ensuring a reduction of waste volumes and manipulations. 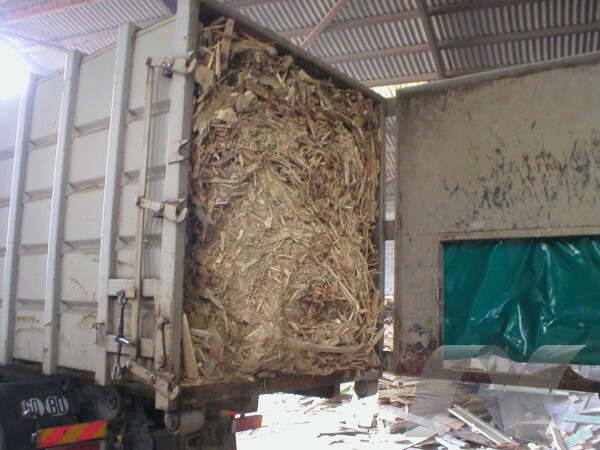 Due to the reduction of waste bounce-back by the screw the container is easy to empty.